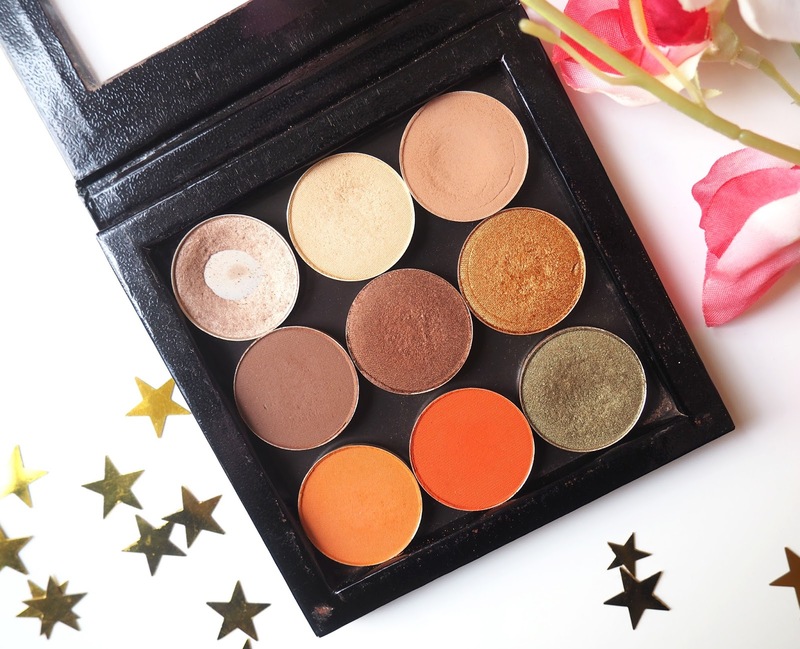 Jasmine Marie Beauty: The nine Mac eyeshadows that got me through the week! The nine Mac eyeshadows that got me through the week! 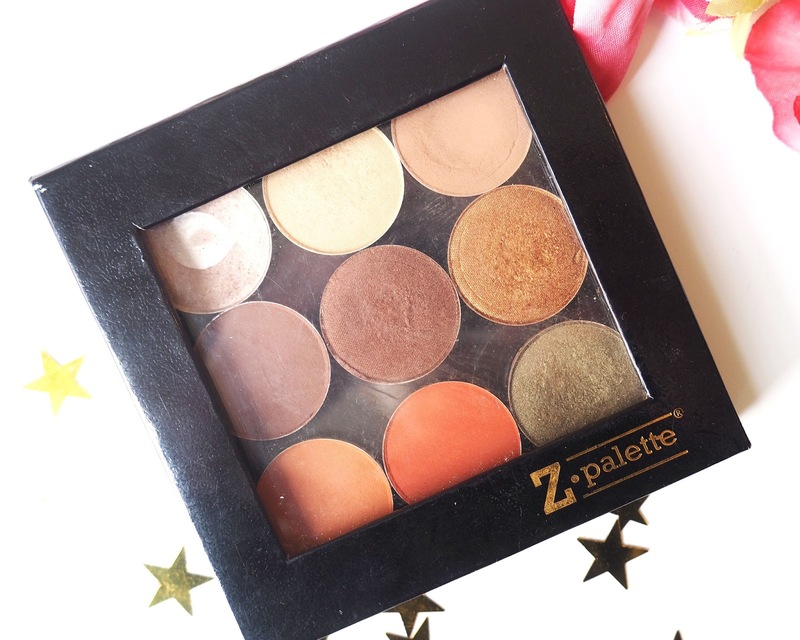 I noticed that I got through the whole of this week using only the contents of my baby Z-Palette. 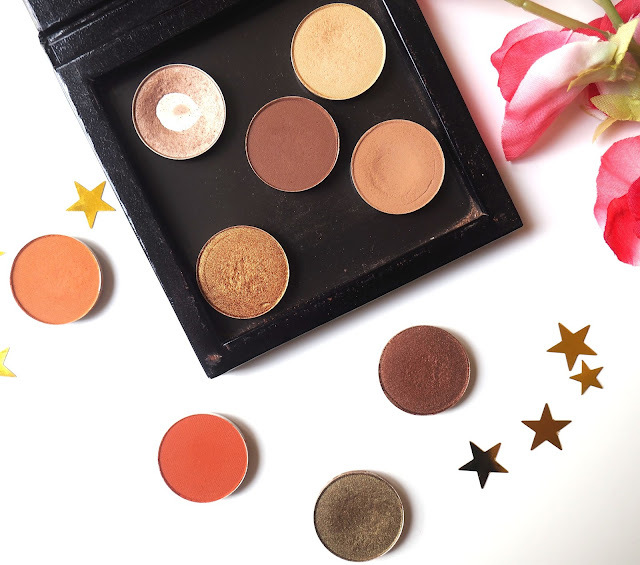 Obviously one of the benefits of a Z-Palette is that you can switch up the colours whenever you like and I particularly like the smaller size for travelling. I started the week having a couple of days away from home so I took these shades with me and liked how they worked together so much that I just carried on reaching for them the rest of the week. Yep, thats right, no other palettes involved here people! They're all Mac shades which makes a nice change as I haven't made much use of my Mac shadows in forever. Naked Lunch- a pale, shimmery pink shade that you can see is pretty well loved. A couple of years ago I was completed addicted to this shade and used it every single day without fail. It's perfect for all over the lid as a base before blending other shades into it. Ricepaper- another light colour that I use as an all over the lid shade, this one is more of a cream/ pale yellow colour. It has a slight sheen to it rather than a shimmer, so its somewhere in between a shimmer and a matte I would say. I find this compliments browns well and also works nicely as a subtle brow highlight. Soft Brown- one of those shades from Mac that comes in so useful as a transition shade, I think I ended up using this nearly every single day this week as its just so versatile. 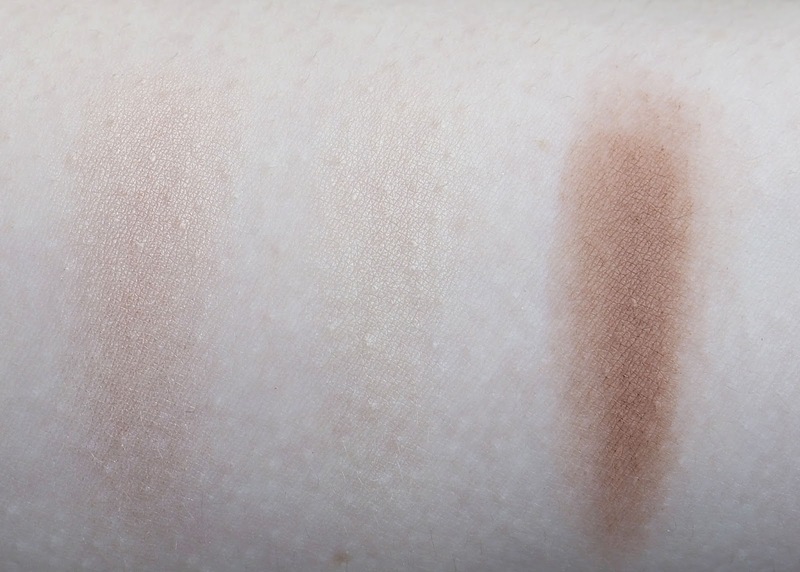 A staple shade that doesn't look the prettiest but you get tonnes of use out of, everyone needs a standard, matte brown shade in their collection. Swiss Chocolate- another matte brown but as you can see a fair bit darker than 'Soft Brown', I like to use this in the outer 'V' to deepen up the colour and give it bit more a smoked out look. Again a fairly standard but essential brown shade. Antiqued- a deep brown, bronze shade that has a shimmer running through it. This creates the prettiest smokey day time look and I find it works best applied to the outer half of the eyelid with a lighter shade on the inner corner. This is also one of those ones that you could just use a wash of over the entire lid and then a fluffy brush to blend it out which creates a very simple, soft look. Amber Lights- I completely fell in love with this shade this week, I have to admit I've never used it much before, I kind of forgot I owned it but O M G its soooo pretty. I think I ended up wearing this a few days in a row because its easy to wear and looks amazing. I used 'Soft Brown' in the crease and then just went in with Amber Lights over the entire lid. Rule- this isn't a shade I would go for on a daily basis but now its warmed up a bit I'm enjoying wearing oranges. 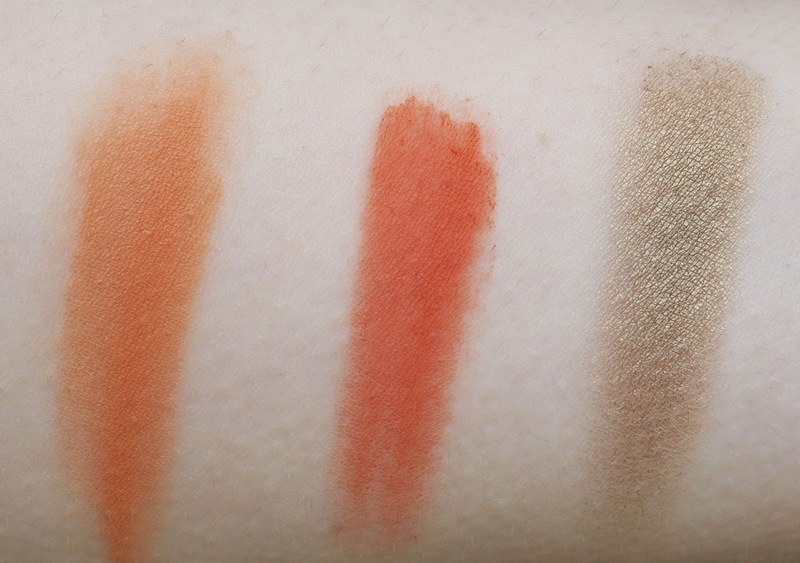 This one has a matte finish and yes it looks very bright in the pan but I find blended it with some brown shades it adds a really nice pop of colour to your make up without being too out there. Red Brick- this pairs with Rule beautifully, yes it is definitely more of a red shade but it still has a bit of orange in there. If you want a look wear the eyes are the focus then this is a colour to go for without a doubt. It's very different but I always love how this looks when the rest of your make up is very simple. Sumptuous Olive- this is one I wear all year round pretty much as I just love these types of colours on my complexion. To me there is a little of a gold undertone to this which would make it work on so many people beautifully. Again, it goes with a lot of these other shades in the palette and means you can create a eye-catching look without much effort! 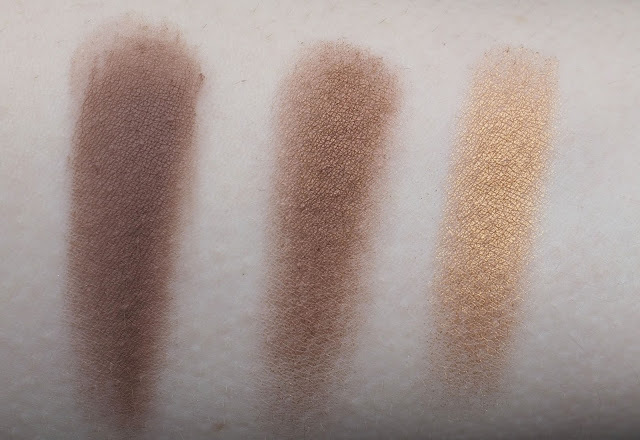 I really have fallen back in love with Mac eyeshadows this week and these colours are just..... *sighs* I do think that the price of these is steep though which is disappointing- a tenner a pan compared to Make Up Geek's £6! I have definitely enjoyed rediscovering these so may have to see what other shades I have floating about. Let me know which Mac shades you love!